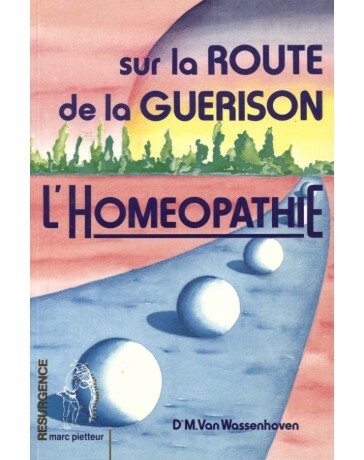 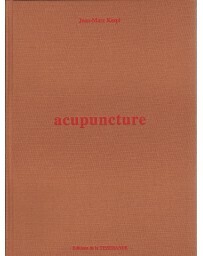 This book is another in Blue Poppy Press's attempts to document the history of the development of acupuncture and Chinese medicine. 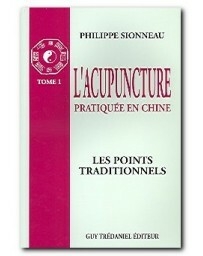 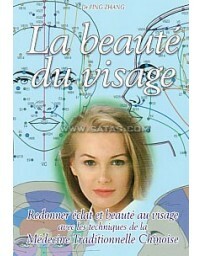 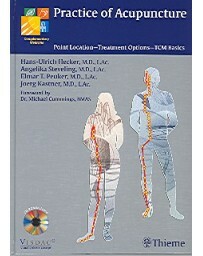 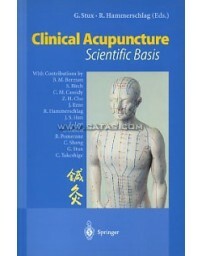 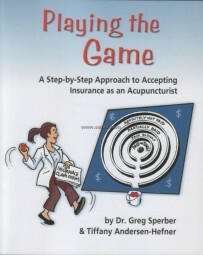 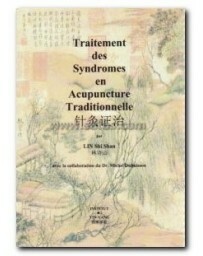 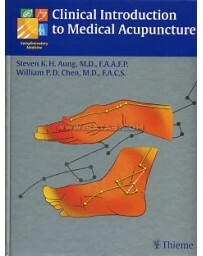 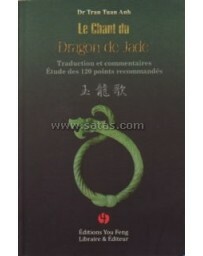 It is also a mine of clinically useful, step-by-step acupuncture protocols. 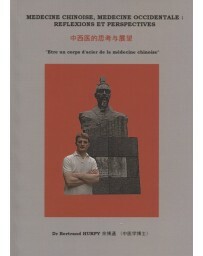 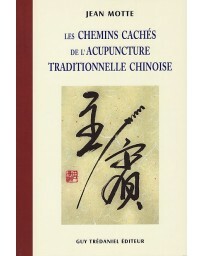 Wang Le-ting was one of the architects of modern Chinese acupuncture. 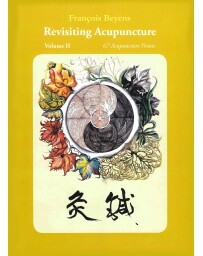 Deeply versed in the classics, Wang created many new acupuncture treatment protocols useful in the treatment of chronic, difficult to treat conditions. 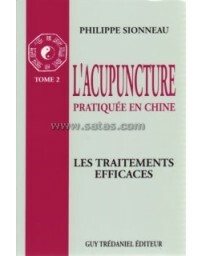  In particular, Wang established new approaches to the acupuncture treatment of paralysis and atrophy due to organic disease (MS, lupus, ALS, etc. 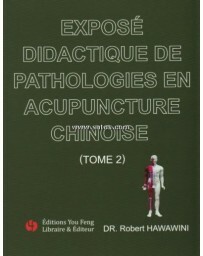 ), cerebrovascular accident, and traumatic injury to the spinal cord. 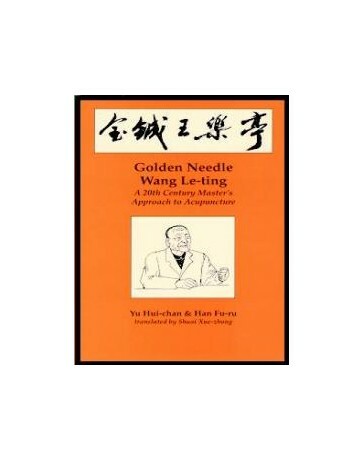 Because of Wang's special clinical efficacy and because he advocated the use of true golden needles, Wang Le-ting was accorded the honorary title Golden Needle Wang Le-ting. 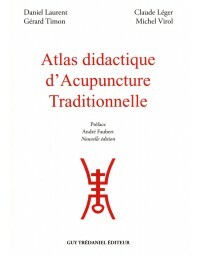 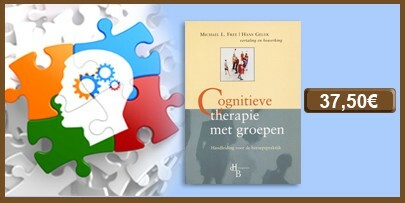 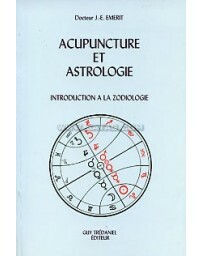 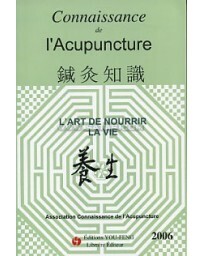 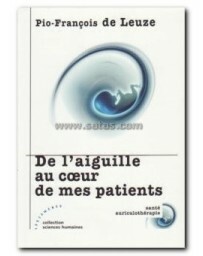 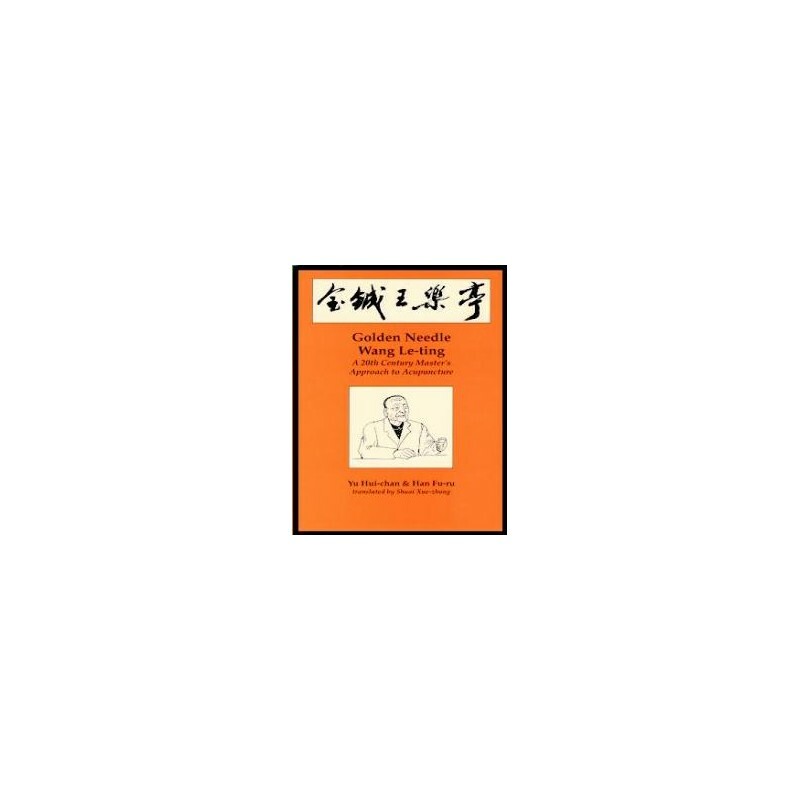 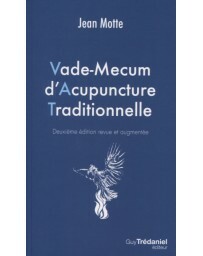 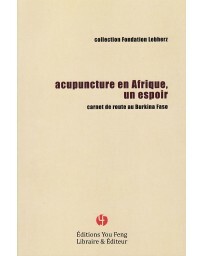 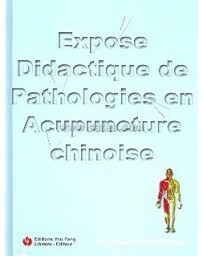 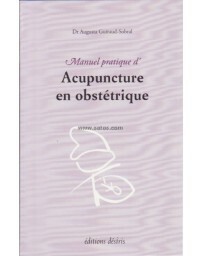 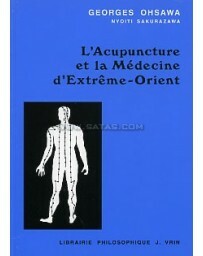 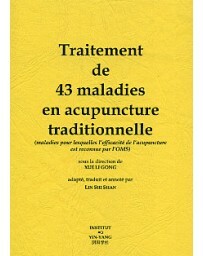 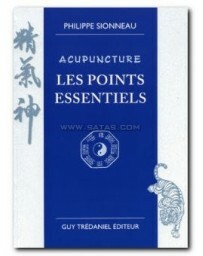 This book is an account of his special acupuncture theories and contains his most effective and innovative treatment protocols. 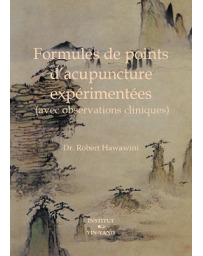 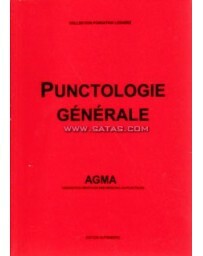 These are supplemented by representative case histories and Wang's analysis of point selection.